French automaker Renault is said to be working on multiple products that are based on the common module family-architecture (CMF-A) platform. The CMF-A platform is shared with Nissan under Nissan-Renault alliance agreement. 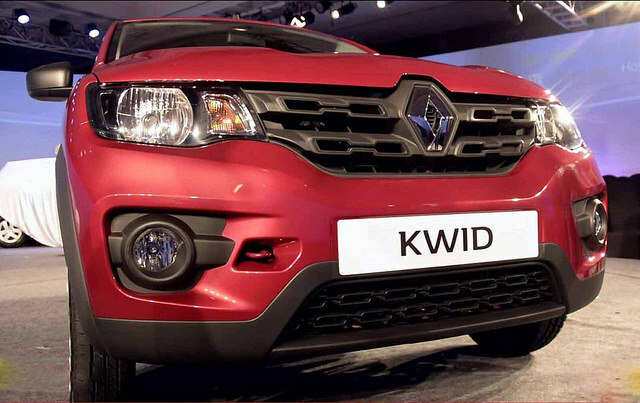 Renault Kwid is the very first car which is based out of CMF-A platform. 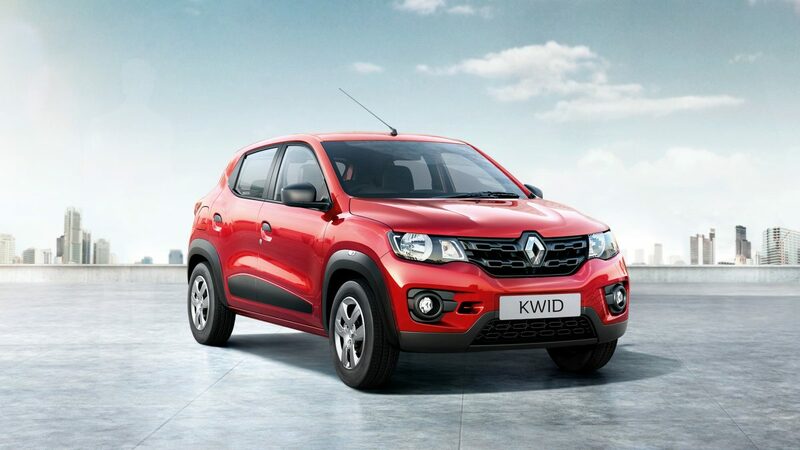 As we know, Renault Kwid which was launched last year is a run-way success selling breaking through number of cars. To emulate similar success, Nissan has introduced RediGO hatchback. Speaking to media, Mr Sumit Sawhney who is the CEO and MD of Renault India said that – by making use of CMF-A platform the company can build more cars that are up to 4-metre length. The 4-metre length cars in the industry can be a gamechanger in the industry. Mr Sumit did not elaborate on the future product line – If it is a crossover or a compact sedan or a compact SUV. In order to me more innovate the emphasis will be on design and features, taking a cue from the success of Kwid that is the biggest car in the entry-level segment with SUV-like styling (bulging arches, high ground clearance, 300 litre boot) and first in segment features (touch screen navigation system). Not to forget, Renault Kwid’s styling cues appear to come from Duster which is its first successful product in the Indian market.